After a tiring workday when you return home, you want to see everybody happy, and all the household items are clean and kept in their place in order. Living in a clean and tidy house doesn’t mean cleanliness of surfaces, kitchen, and balcony. All furniture should be cleaned on a regular basis. Mattress cleaning is one of the tasks which people often overlook. But it is essential than cleaning of carpets and upholstery. 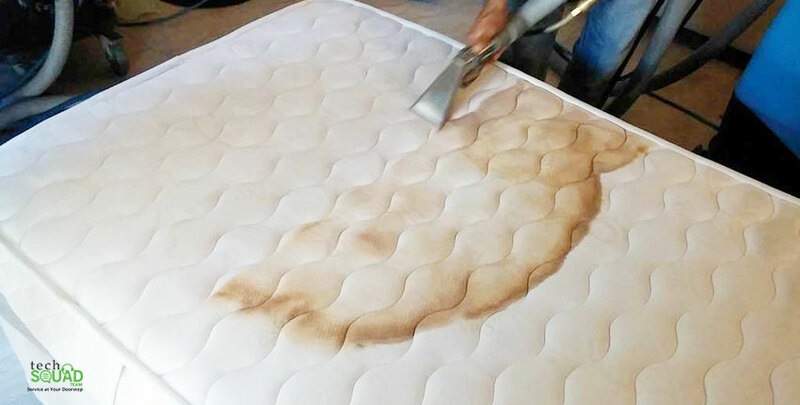 Mattress cleaning is very crucial to remove impurities, stains and avoid discolorations. Simply covering it with a bed sheet or blanket doesn’t protect it from dirt and dust. During summer, everybody sweats. If you look at an average person sweating, then a person sweats about half a litre of sweats every night. Sweat level rises when the summer season arises since mid of February every year. These sweats and skin cells remain on the mattress which becomes the cause of breeding of dust mites and bacteria. An average bed can harbour more than a million dust mites at any point in time. Cleaning of mattresses by professional mattress cleaning service will help to eliminate these pests, making it new, fresh and bacteria-free. These professional mattress cleaners use improved cleaning technology which allows eradicating 95 percent of dust mites and their waste material in a single treatment. Having your mattress cleaned by professional mattress cleaning service in Bangalore is more helpful during the festival season because more people than usual will fit in one single room. You can experience a lot of benefits from this cleaning activity. This blog has several reasons which will depict the benefits of cleaning the mattresses regularly. If you won’t keep the mattress clean, then dust mites and bed bugs may grow on it. These pests can create serious health problems for you and your family. The best way to remove these insects from your bed is to clean it regularly. 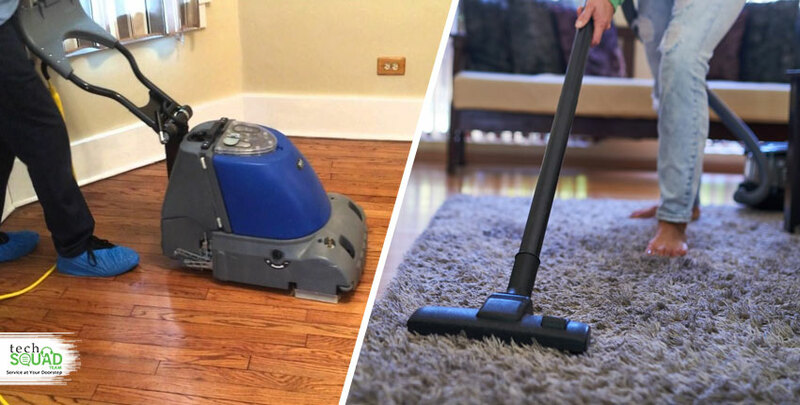 You can use vacuum cleaner to eliminate these pests permanently and make a healthy atmosphere for your family. If you are living in Bangalore city, then you must have experienced the layer of dust in your house on every item. So, it is possible as dust may accumulate on your mattress too. 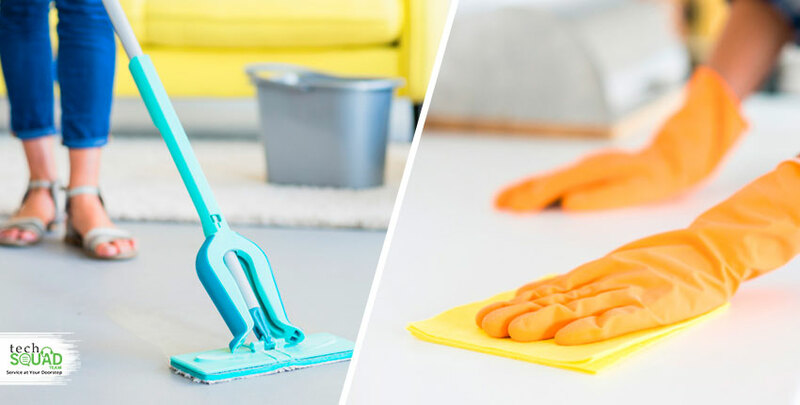 You can either buy some dust removal tools which are readily available in the market or hire reliable mattress cleaning service who use advanced tools and equipment to remove dust and dirt from the mattresses in a smooth manner. It is the most important benefit you will get by cleaning your mattresses regularly. Some dust allergic persons become breathless and uncomfortable when they come in contact with the dirty mattresses. Besides cushions, all other items also require a thorough clean to remove the deck of dust on them. Those who have sensitive skin, this mattress cleaning advice is very useful to regain the smoothness and shine of their skin. Sensitive skin can get irritated by dust mites, insects and some other impurities. To reduce the itching and irritation in your skin, you have to clean your house and household items regularly. You know, an average adult requires 6 to 8 hours of uninterrupted sleep in a day. Good sleep gives you a very good reason to maintain healthy indoor quality in your bedroom. When you sleep in your bed at night, you relieve skin shades and sweats which lead to poor indoor air quality. This dust particles can cause severe health issues such as eye and throat irritation, sneezing, allergy and upper respiratory congestion, watery eyes, and fatigue. Cleaning mattresses is a tough task and should be left to the professionals. Contact TechSquadTeam customer care or raise a ticket on our website to experience our cleaning and other services which meets your 100% expectation.